Zanu PF Secretary for Administration has come out guns blazing in his response to a raft of new financial reforms that were introduced by the Finance Minister Mtuli Ncube, insisting that “no consultations were done” to the effect of the reforms. 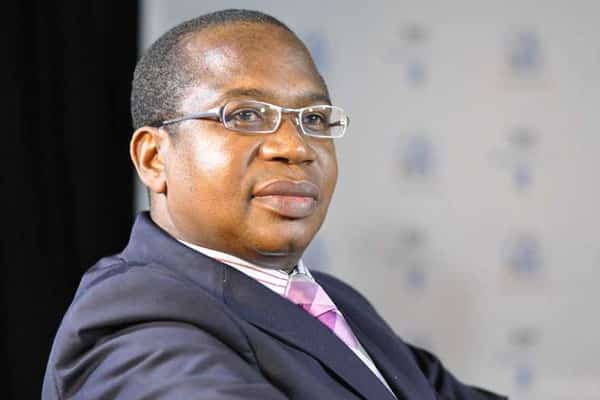 Last week Prof Ncube introduced a plethora of economic reforms that include of measures aimed at breathing life into the comatose Zimbabwean economy, including an electronic transaction tax pegged at two cents per dollar. Addressing the media at party headquarters yesterday, on the back of wild market response to the monetary and fiscal policy, Mpofu said the reforms which the government said are set to restore the country’s economic path will not come into effect because people had no input in it. “The so called the new financial reforms which have caused price hikes and the response you have seen from business were done without consultations and Zanu PF will not allow that,” Mpofu said. However, President Emmerson Mnangagwa in a couple of days ago said there was no reversal to the new reforms which appeared to be already in force hinting that the 2 percent tax on every dollar transaction will stand despite outrage from the public saying the position at which the country stands in terms of its debt it requires painful steps rescue the economy. “For us to become a viable economy, a solid economy, we are going to take measures that are painful and this is one of such measures,” he said. President Mnangagwa added that the reforms are meant to support the public sector and therefore people should not have misconceptions because the measures do not seek to please individuals. Mnangagwa fronts 2030 Middle Income Economy vision which is under siege and appears as castles in the air as the economy continue to bleed day after day. The government has lately been caught in policy inconsistent with both the RBZ governor Dr John Mangudya and Professor Ncube saying different things at global stage over the reforms impacting on the economy with distortions in business taking toll.